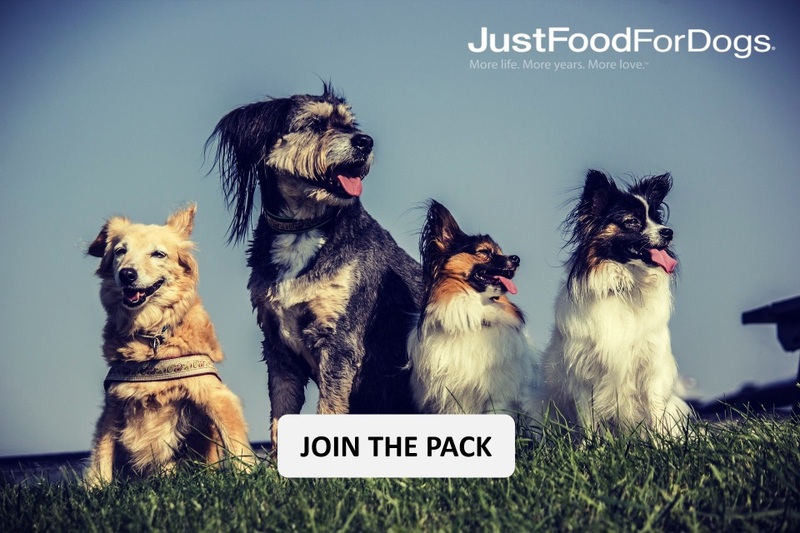 JustFoodForDogs didn’t happen overnight. It’s been quite a journey and it’s one that gets better with every passing day. Please spend a few minutes flipping through "Our Story" book below and in a few minutes, you’ll know where we came from, how we got here and where we’re headed. Are you looking to join the pack? Visit our JustCareers page to learn more!